Production Company: Act III Communications, Buttercup Films Ltd., The Princess Bride Ltd. The Princess Bride is cult fantasy film, based on the 1973 book of the same name, written by William Goldman. A stable boy named Westley (Cary Elwes) confesses his love to an enchanting woman named Buttercup (Robin Wrigh) but their happiness is cut short when Westley is reportedly murdered by blood thirsty pirates. Fearing that her love will never return, Buttercup becomes engaged to a cruel king and they plan to wed. However, as the wedding ceremony begins, so does an invasion of the castle by an unlikely trio of men. Will there be a happy ending after all? This film is a unique and daring spin on the classic fairy tale formula, complete with sword fights, damsels in distress, magic potions and heroic heroes. The films cast includes Cary Elwes (Twister, Saw), Robin Wright (Forest Gump, Beowulf), Mandy Parinkin (Homeland, Dead Like Me) Chris Sarandon (The Nightmare Before Christmas, Childs Play), Fred Savage (The Wonder years, Little Monsters), Peter Falk (Columbo, Murder Ink) and Andre the Giant (WWF, Conan the Destroyer). 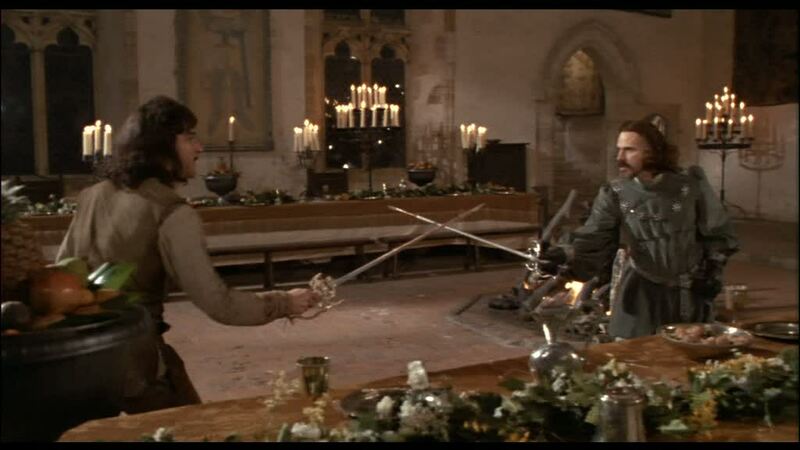 Production visited Penshurst Place and used the Barons Hall as the setting for the confrontation between Inigo Montoya (Mandy Patinkin) and Count Rugen (Christopher Guest). Penshurst Place is a grand estate located in the Weald of Kent with extensive grounds spanning 48 acres. Due to its medieval architecture, the house and grounds are a popular filming location and have previously been used in The Other Boleyn Girl (2008), the BBC fantasy series Merlin (2008), and thriller movie The Gathering (2003). 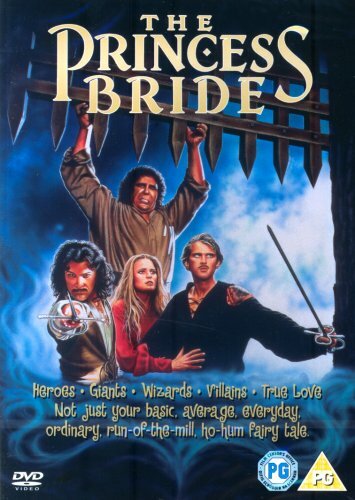 The Princess Bride was first released in November 1987 and is now available to buy on DVD. This entry was posted in Filmed in Kent and tagged Cary Elwes, feature film, Penshurst Place, Rob Reiner, Robin Wright, The Princess Bride film locations. Bookmark the permalink.